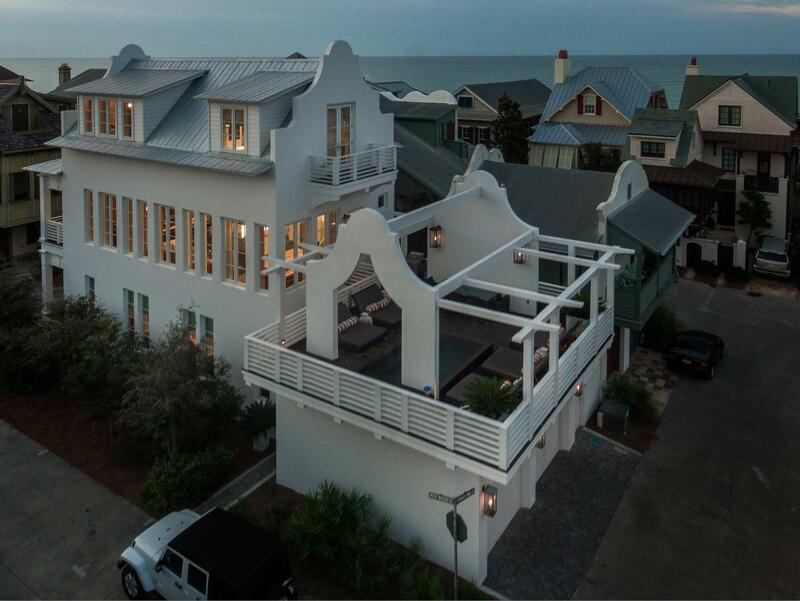 When one thinks of vacation perfection, Rosemary Beach comes to mind! 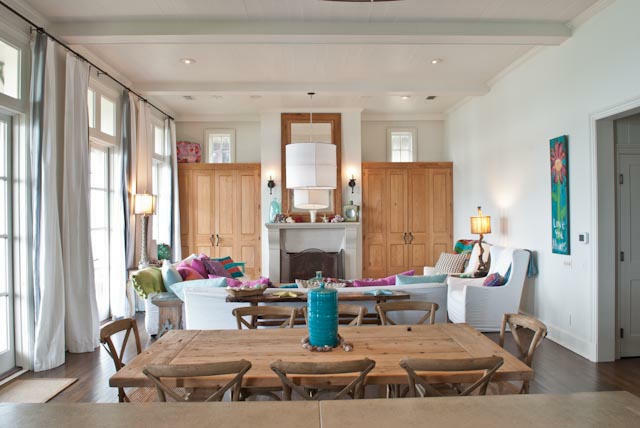 Whether you plan on living here year-round or you want to make this your second home, this award-winning community is sure to offer you plenty of options. 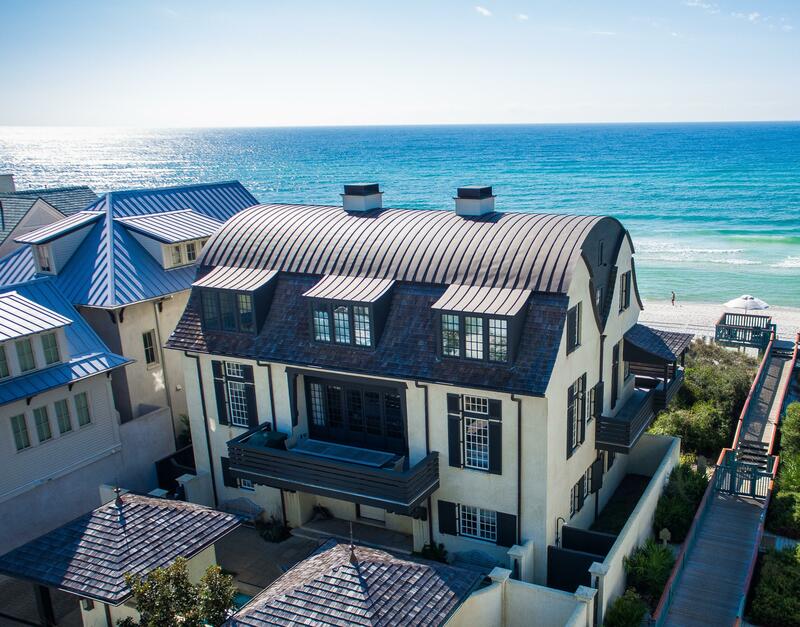 CNN included Rosemary Beach in its list of “America’s Most Romantic Small Towns,” and it’s easy to see why. 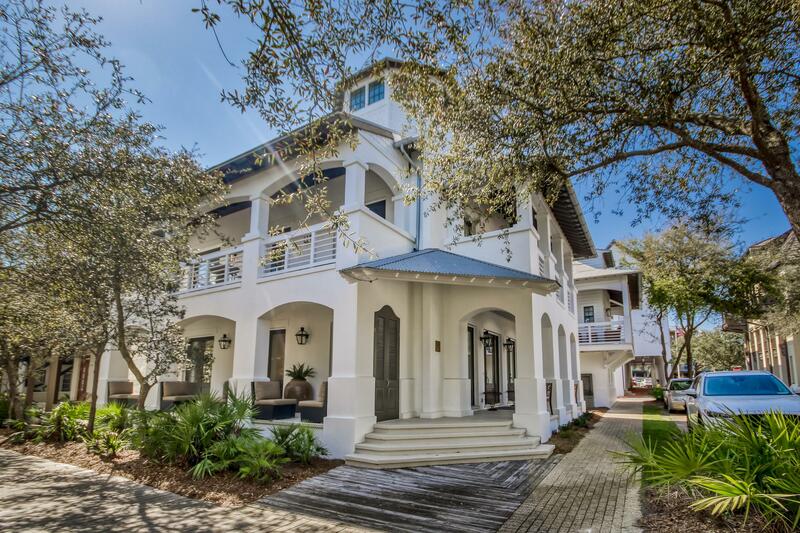 This neo-traditional Gulf-front community is blessed not just with a spectacular natural setting – it also has beautiful Southern architecture and a thoughtfully planned, walkable layout that is very conducive to long, romantic strolls – whether on the brick walkways, the boardwalks, or the fine white sand of the Emerald Coast. Cool down in style as you meander through the pedestrian-friendly community and stop by one of its over a dozen parks and green spaces. 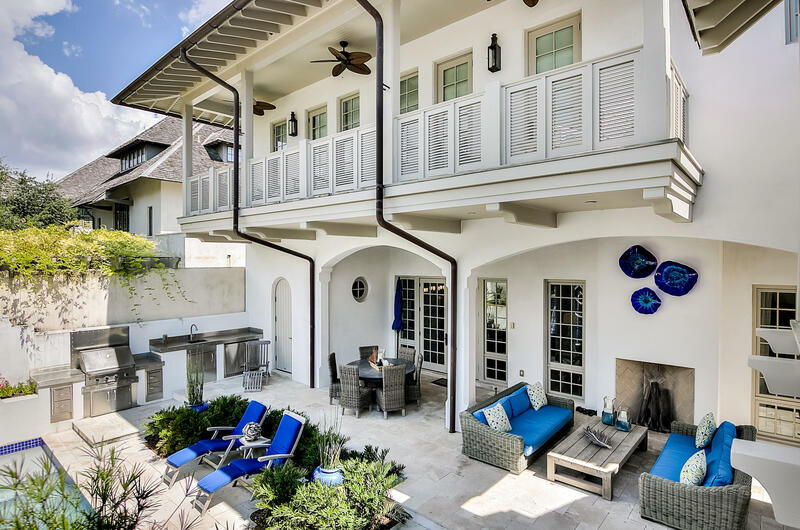 There are four world-class swimming pools in Rosemary Beach as well, each built with unique, top-of-the-line technology to maximize your swimming, lounging and relaxing experience. 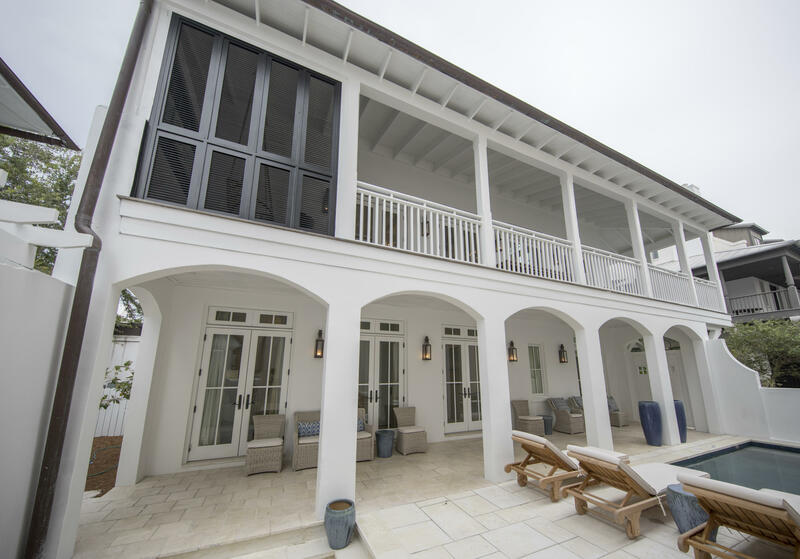 The Coquina Pool is renowned for its negative-edge design, which means that the pool is built with no edges so water can flow without hindrance to the ground. The Sky Pool is a park-side swimming pool that is open the whole year round. 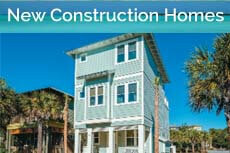 It comes with automatic panels that can be closed during colder weather, and reopened again in the warm summer. The Cabana Pool is a family-friendly pool and the West Barbados Pool has a French West Indies-inspired design. 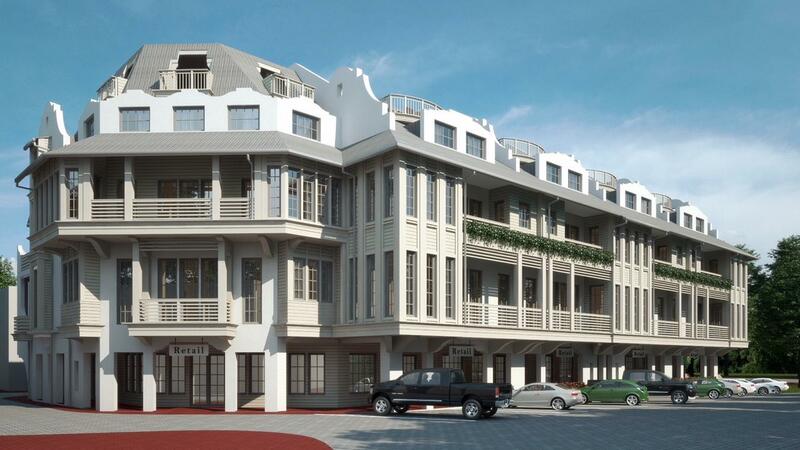 For fun, sophisticated and value-for-money places to shop and dine, one need only take a short trip to the Town Center in the southernmost part of the community to partake in the ultimate shopping and dining experience. Enjoy an eclectic showcase of fashion, jewelry, gear and gifts. 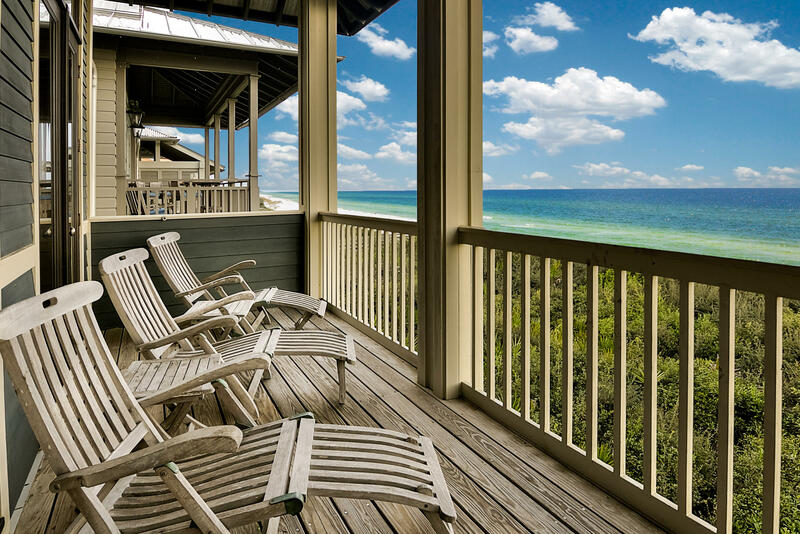 Or enjoy pastry-and-coffee mornings as well as fresh seafood meals in any of the notable restaurants in this charming corner of the Emerald Coast. 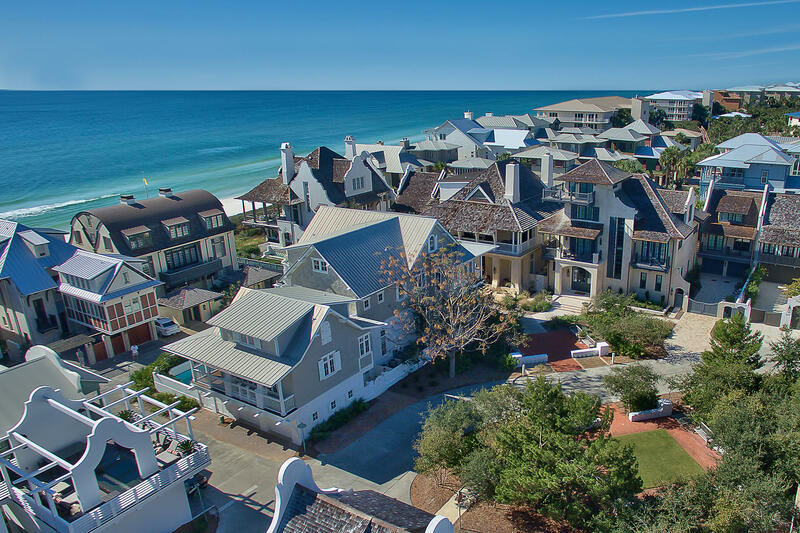 Beach homes in Rosemary Beach don’t often come on the market and they are among the most highly coveted properties along the Scenic 30A. 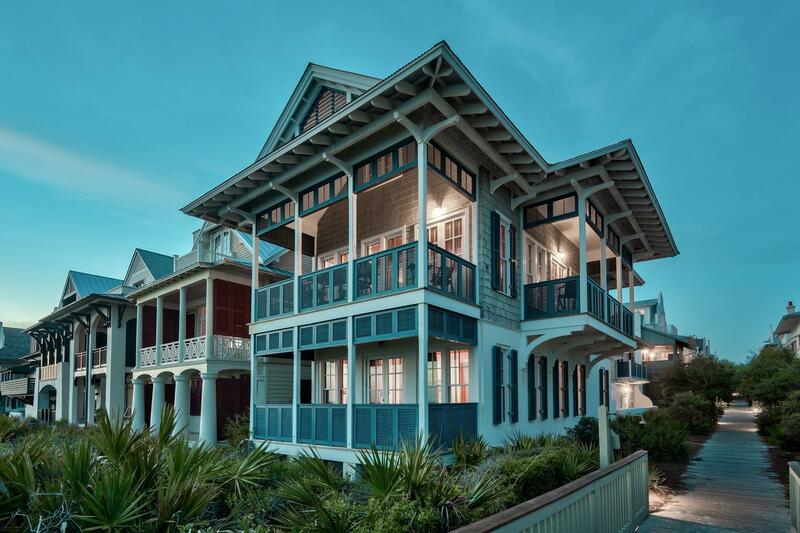 These homes have been built with the vernacular architecture of the coastal South in mind, infused with elements from the French West Indies.